Gentry Locke Partner Bill Gust will be a featured speaker at two upcoming conferences geared toward employee-owned businesses. “Mitigating Cyber Security Risk from a Fiduciary Perspective” will be presented at the ESOP Association Mid-Atlantic/Carolinas Chapter’s Spring Conference in Charlottesville, VA on Friday, March 9, 2018, and also at the National Center for Employee Ownership (NCEO) Conference in Atlanta, Georgia on Wednesday, April 18, 2018. Bill Gust is a Senior Tax Partner with Gentry Locke and serves as a consultant with Gentry Locke’s subsidiary, Corporate Capital Resources, LLC. 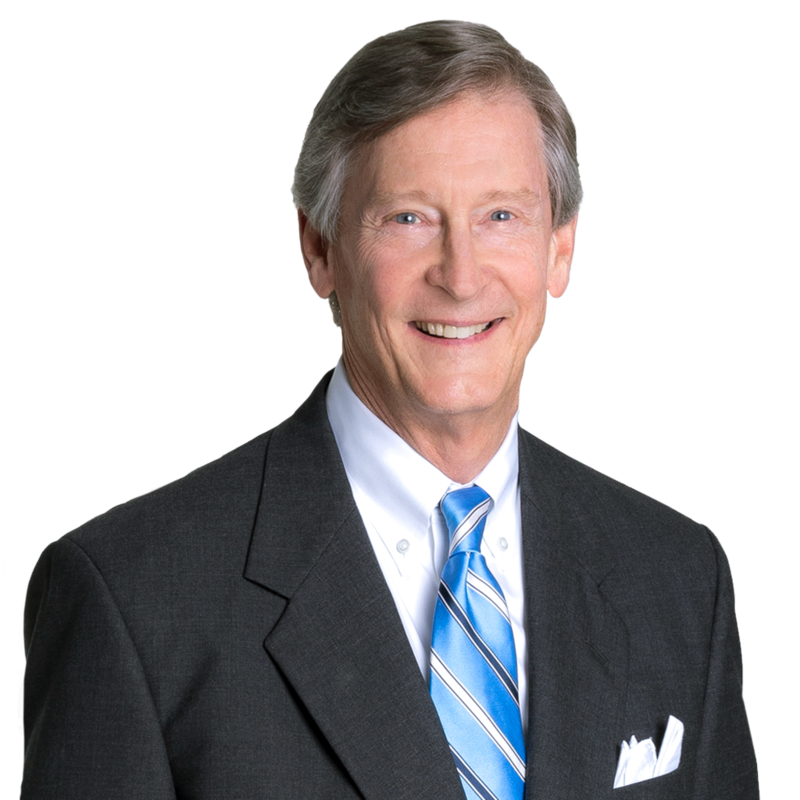 For more than 30 years, Bill has worked with closely-held business owners relative to tax, corporate and sophisticated estate planning matters. Bill has assisted in the successful transition of many privately held businesses, through sales, mergers and implementation of more than 100 ESOPs. Bill is a frequent lecturer on estate, business and tax planning as well as IRS and DOL compliance matters. As a part of his corporate practice, Bill also is active in the purchase and sale of fixed and rotary wing aircraft.